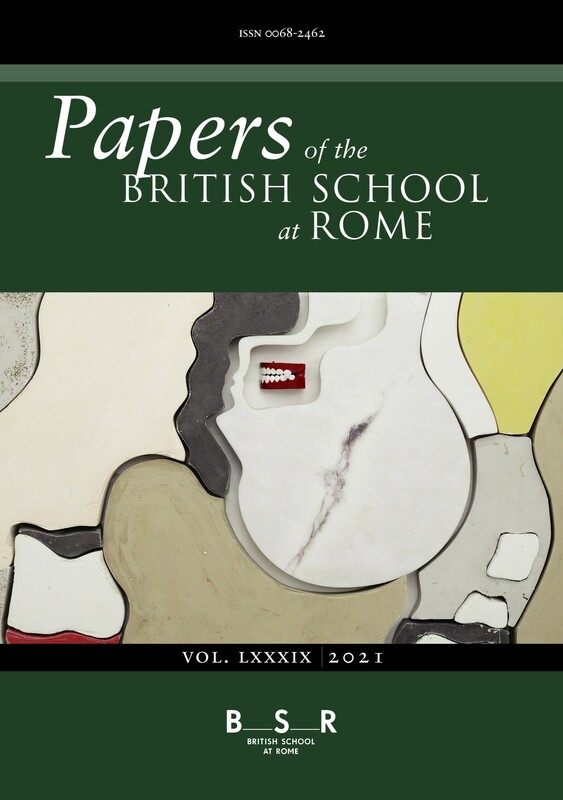 The Papers of the British School at Rome is a peer reviewed international journal devoted to research on Italy from the whole range of the humanities disciplines. It contains articles on the entire period from prehistory to the contemporary, and with important archaeological news, including the latest discoveries in the city of Rome. RECREATION OR DECORATION: WHAT WERE THE GLASS COUNTERS FROM POMPEII USED FOR?